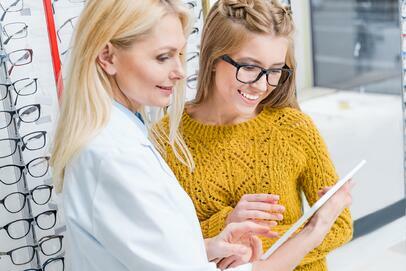 Roseville Optometry Associates has been recognized as a leader in patient care for over 25 years. The doctors and staff combine exceptional patient service with the latest technology to meet the eye care needs of their patients. 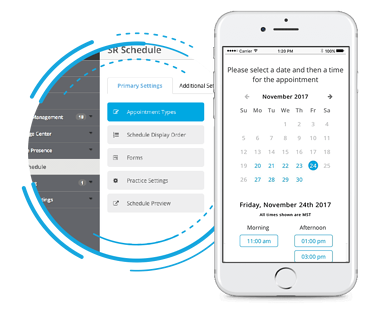 The practice realized their patients wanted to book their own appointments online, so they decided to implement SR Schedule to provide that option. 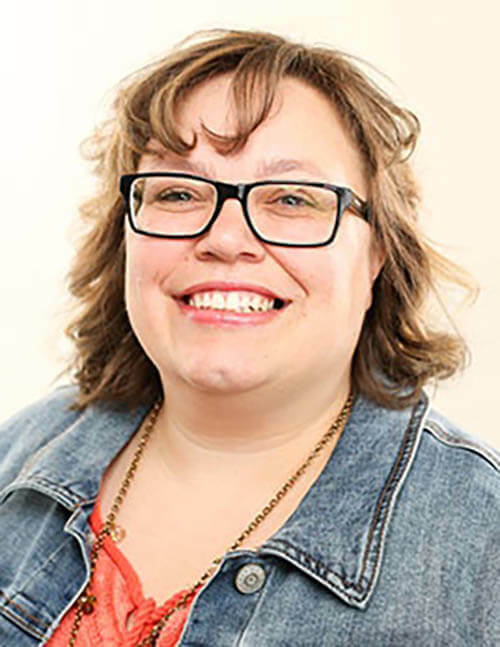 Alyssa Watley, an optician at Roseville Optometry Associates knew her patients wanted the option to book their appointments online. 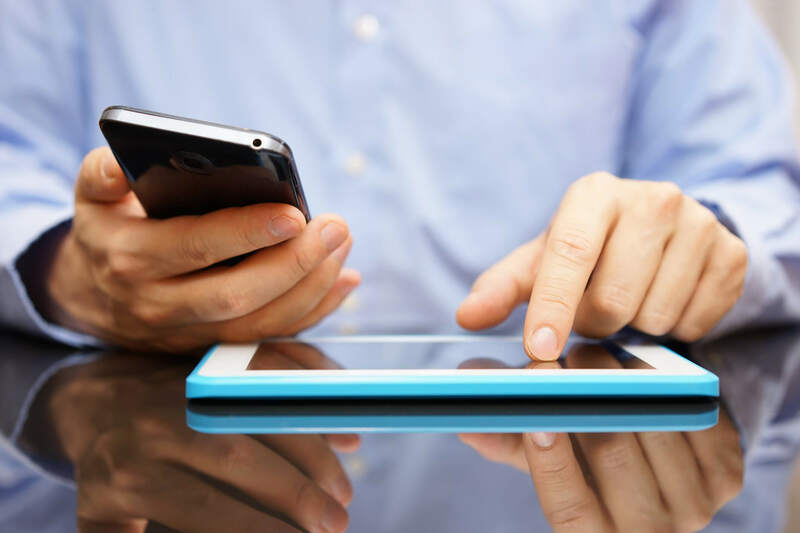 The practice was already using Solutionreach to communicate with their patients, so when Alyssa read a blog post about SR Schedule, an online scheduling product from Solutionreach, they decided to give it a try. Once SR Schedule was set up, Alyssa sent a newsletter to her patients letting them know they could schedule online. The results were immediate. Not only has SR Schedule benefited the practice by scheduling more appointments, it has also helped improve the patient experience—a key focus for the practice. Because about 70 percent of patients at Roseville Optometry Associates book their appointments online, Alyssa and her team have been able to drastically reduce the amount of time spent on the phone each day. The practice has also seen a 90 percent increase in the amount of recall appointments scheduled since they started offering the online option. In addition to recall appointments, Alyssa has also noticed an increase of new patients scheduling online too, making it easier to keep the schedule full. Alyssa and her team are in agreement that SR Schedule has been an asset for the practice.